Embrace the end of winter’s chilly temperatures with the ultimate feel-good festival to re-ignite your senses through pure escapism. Embrace the end of winter’s chilly temperatures with the ultimate feel-good festival to re-ignite your senses through pure escapism. 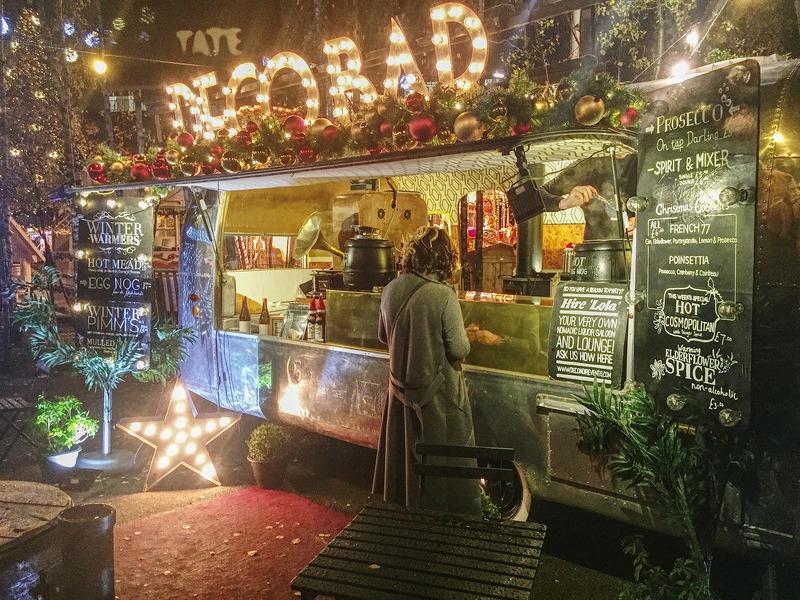 You can guarantee a combination of mouth-watering dishes served up by local food and drink stalls, along with live music to dance the night away. Expect a warm welcome surrounded by cosy fire pits and set under giant tipis in one of the country’s most magnificent outdoor settings. Set in the grounds of the wonderful Chetwynd Deer Park, the surrounding woodland creates an enchanting environment with beautiful wilderness and the on-look of local wildlife. KindleFest provides a chance to experience this picturesque hidden gem, listening to live music with a drink in hand, along with close family and friends. Tantalise your taste buds with delicious new flavours and celebrate great local produce with some of the region’s most authentic artisan street food. There will be everything from warming winter dishes to tasty nibbles, all accompanied by local ales, mulled wines and warm gin punch and rum. KindleFest will be championing local people and the region’s talent. From the musicians entertaining you all night long, to the traditional food and drink traders cooking up a feast of fresh, quality produce for the hungry festival goers. The event will showcase the very best of local throughout. The festival’s neighbouring villages are ideal for all those who really want to make a weekend of it! Try embracing your British heritage with a farmhouse B&B, then afternoon tea or take a stroll through the rolling countryside. There’s a whole host of surrounding attractions and activities to make it the perfect staycation. 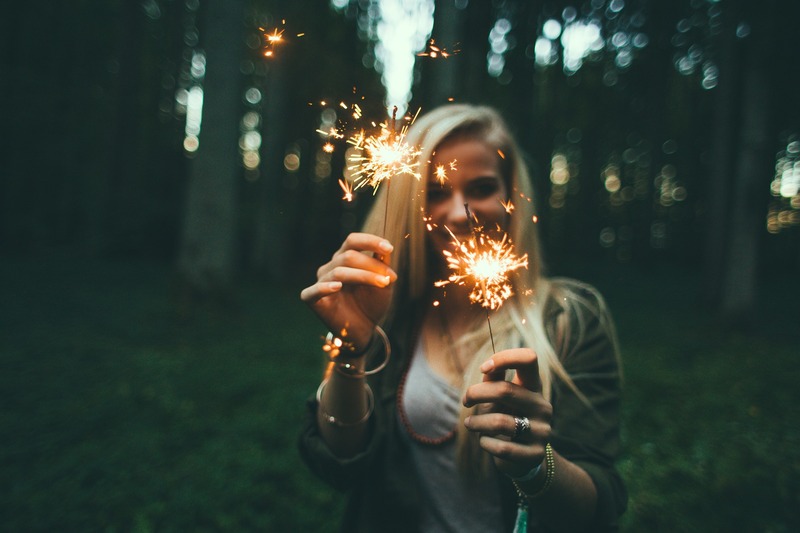 With the stresses and strains of modern day life, we deserve a chance to let ourselves have fun and unwind. KindleFest provides the opportunity to spark your senses with a variety of fresh flavours and sustainable delights, revel in raw musical talent and embrace the great outdoors at a remote location. Getting back outside in the fresh air after a long winter tucked away indoors is the perfect boost for your wellbeing and happiness.